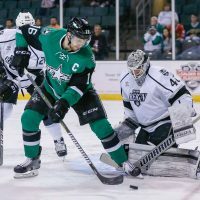 CEDAR PARK, Texas – A Texas Stars victory would have been one of the biggest robberies of the season. 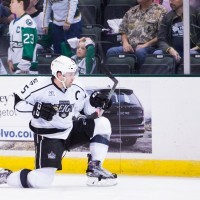 In fact, the Stars even picking up a point in a 3-2 overtime loss to the Ontario Reign seems like grand larceny. 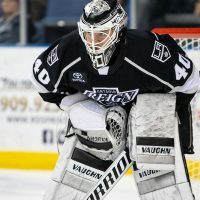 After the Ontario Reign’s 3-0 win over the San Jose Barracuda, Reign General Manger Rob Blake met with the media postgame. 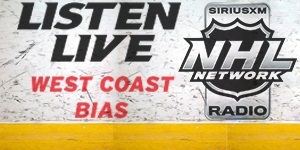 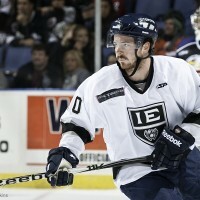 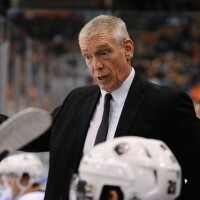 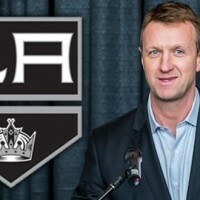 ONTARIO, CA – The Ontario Reign, proud affiliate of the NHL’s Los Angeles Kings, is proud to announce that head coach, Jason Christie, has been selected by ECHL organization representatives and members of the media as the All-ECHL second-team coach.